The Gain ankle protector uses a perforated neoprene with air plush lining for comfort, made by Australian riders. To protect your ankles from impact we use EVA foam padding and polyamide hard shields. 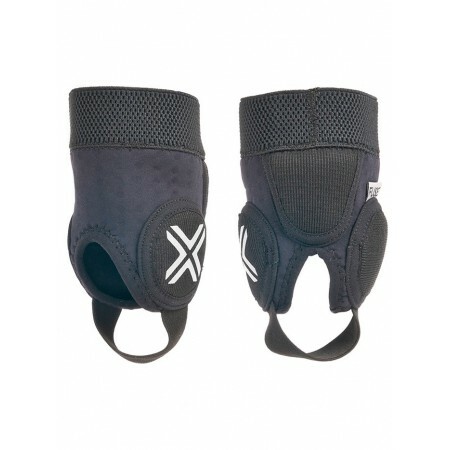 Elbow and Knee protector pads in small sizes for kids between age 5 and 11 from the Harhs. The Polypropylene protectors are harder and more comfortable by the EVA foam. The pads are attached to Velcro sleeves, the size is adjustable with hook and look straps. 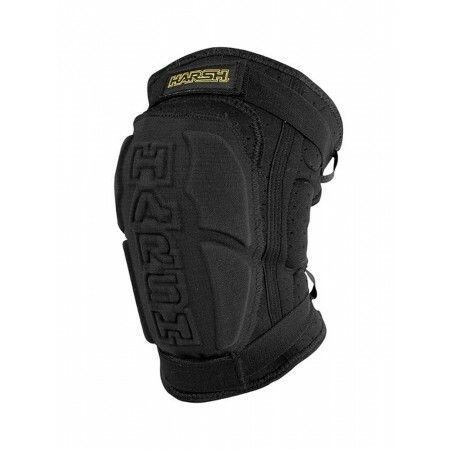 Elbow protector pads from the Harhs. The Polypropylene protectors are harder and more comfortable by the EVA foam. The pads are attached to Spandex sleeves, the size is adjustable with hook and look straps. The Fuse ankle protector uses a perforated neoprene with air plush lining for comfort. To protect your ankles from impact we use EVA foam padding and polyamide hard shields. The eternal dilemma of protectors is to offer the total freedom with the maximum protection. The Rekd Ramp fill the role greatly; the high-density pads are doing their job, the double strapping fix the protector, and the lining sock makes the whole experience as comfy as possible. Elbow pad to wear under clothes by the Harsh. Breathing perforated neoprene sleeves are giving free movement to the arms. Safety is done by the high-density foam, that's more comfortable by the sweat absorber internal porous lining.